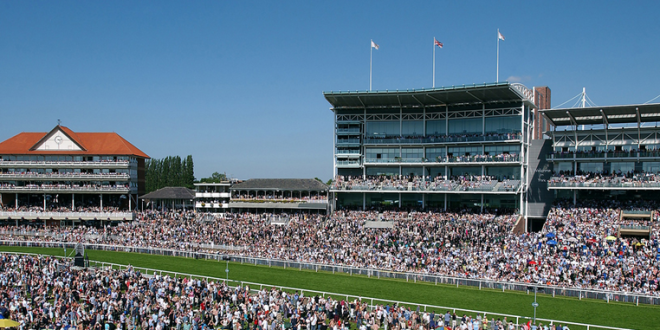 York Racecourse officials have stated that they will allow bookmaker sponsors’ to renew track and event sponsorships regardless of whether the companies’ have gained an Approved Betting Partner (ABP) status by the British Horseracing Authority. The independent racecourse becomes the first venue to declare that it will not abide by BHA and UK Racing policy regarding ABP status for bookmakers, which will be introduced in January 2016. 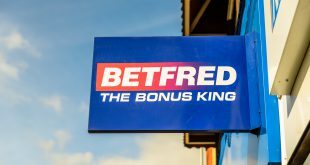 Following a review of the ABP status rulings, York Racecourse officials announced that they would allow current track sponsors Betway, Sky Bet and Betfred to renew 2016 partnerships. York governance stated that the racecourse was “committed to the principle that the sport generates a return from all bets that are placed on the sport”. 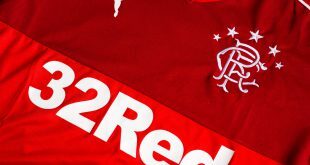 The racecourse would therefore not sign any new sponsorship with betting firms that were not ABP approved. Designed to promote “a fair and mutually sustainable funding relationship” between UK racing stakeholders and betting operators, ABP status will be granted to bookmakers who agree to pay a percentage of online gross profits from bets placed on UK racing events in order to contribute funding for the sport. However UK Racing’s funding scheme has divided the betting sector, as the majority of licensed bookmakers have chosen not to participate. With the ABP scheme set to commence this January, the relationship between the two sectors is at its lowest ebb, following the failure to mutually agree on a funding scheme.